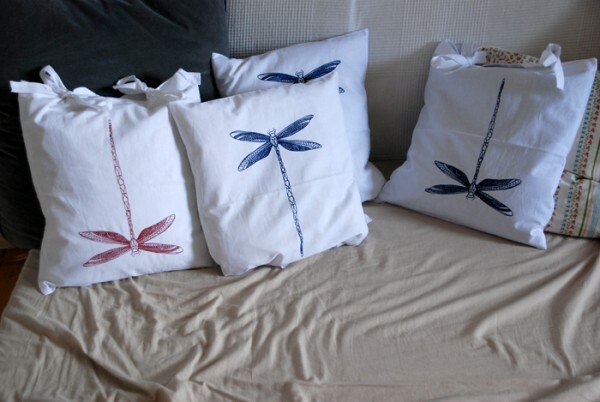 Alright, i reproduced some simple dragonfly pillowcases. They are pretty cute outside on a balcony or even inside somewhere. 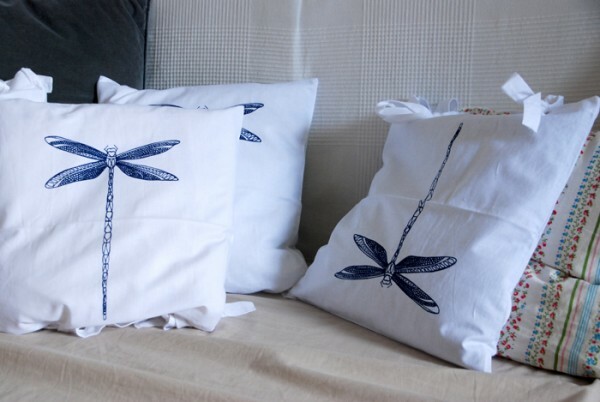 They are also available as Jutebeutel. Fell free to contact me if you want any: contact[at]eyesopenforthenicelittlethings.com . TShirts are all gone already. But still, check out here.